Amazon Prime Day is here! That means a lot of those little 'nice to have' items that you've been waiting for might finally get crossed off your list! 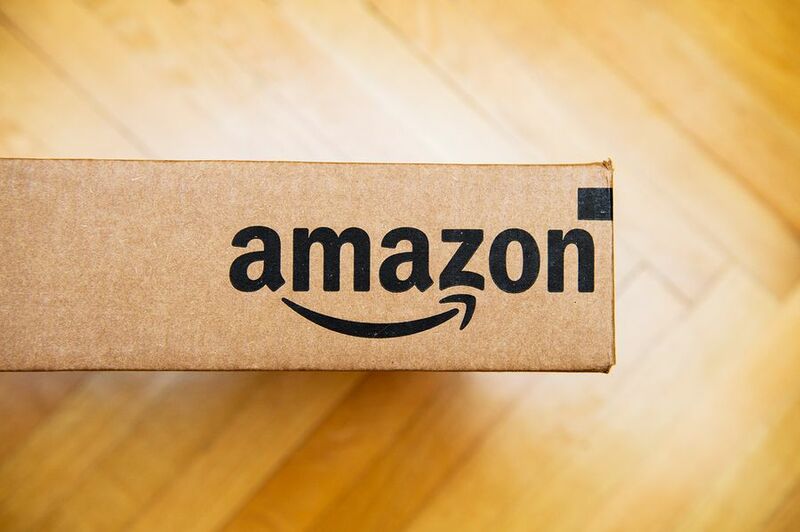 Here are 5 of the best Amazon Prime Day deals for real estate investors. NOTE: We are not affiliated with Amazon or any of these brands and none of these are affiliate links. We, like you, just love a great deal and wanted to share them! Whether you're listening to music or an audiobook in your down time, or are talking to the seller/contractor/title agent/buyer/etc, these headphones will help you do it in style and with clarity! 2. Sweeten the deal for buyers! One of the greatest strategies for growing your buyers list and making the deal that much sweeter is to put together special bonus packages. Try adding one or two of these smart home accessories to your next rehab project. We all know that the most valuable piece of real estate you will ever invest in is your mind. Tackle that reading list on the go with one of these e-readers. One of the greatest perks of being a real estate investor is you get to work from home, or anywhere for that matter. Upgrade your home office setup with some of these gizmos. Let's face it, there is nothing more frustrating than being out in the field checking on your rehabs, inspecting properties, and going to networking events, than running out of juice on your devices. Never run out again with these power bank deals. 6. Store more digital items! There is nothing worse than running out of space on your electronic devices. Here are a few great memory deals that will help you de-clutter your desk. 7. Handle free-time like a pro! If you've set up your business correctly, you should have some down time every now and again. Decompress by yourself or with your family with these sweet deals.